Welcome to the Western Massachusetts Network! 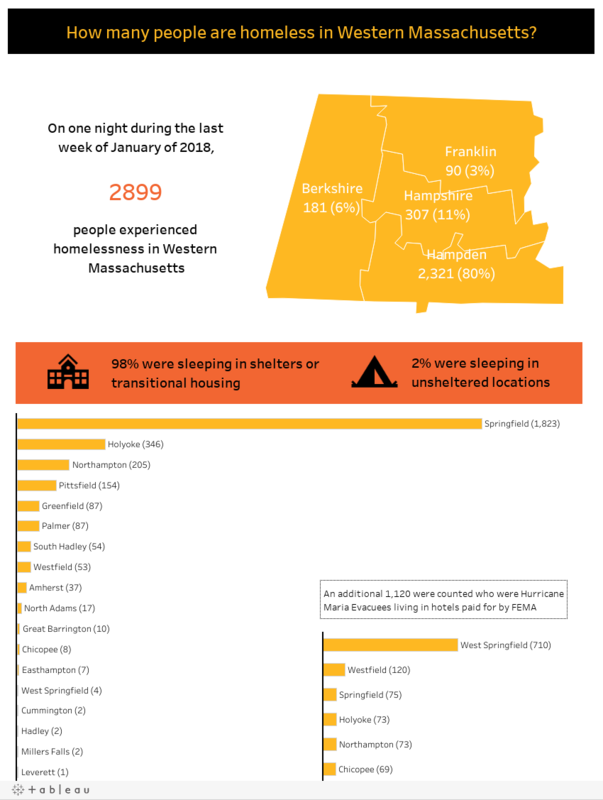 Click here for the latest report on Homelessness in Western Massachusetts. Click here for the Network’s State Policy and Budget Recommendations. Click here for the press release related to the report.